...then a wander to Jackson Square at night! SUCH fun. 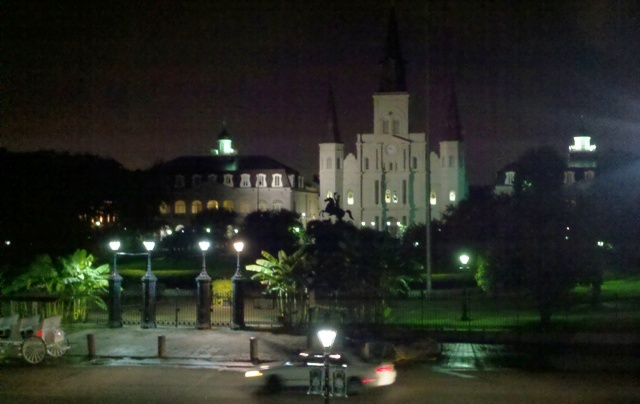 I love New Orleans! Farewell, our honeymoon town!